Below are the top 5 posts from 2017 Thank you for being a part of the Garland community and we look forward to the exciting network news, products and information 2018 will bring. Thank you networking community! 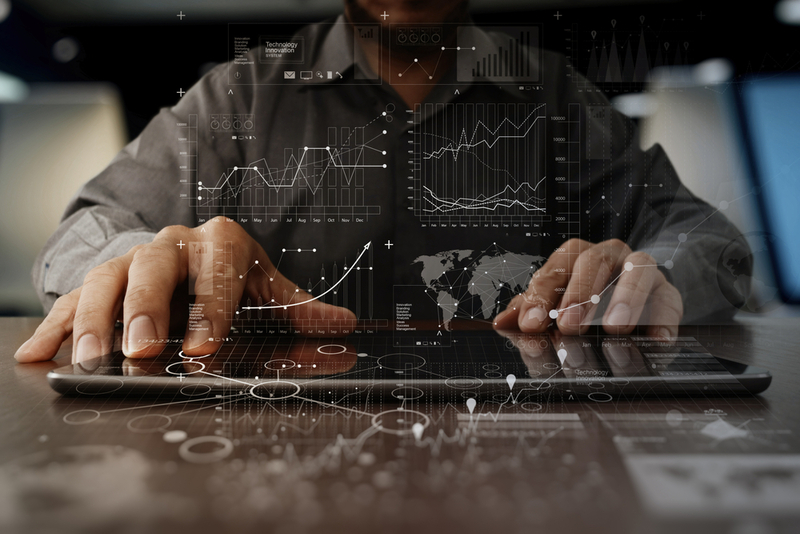 You voted and we are pleased to announce the top 'Tap into Technology ' blog posts of 2016. Below are the top 3 posts from 2016. 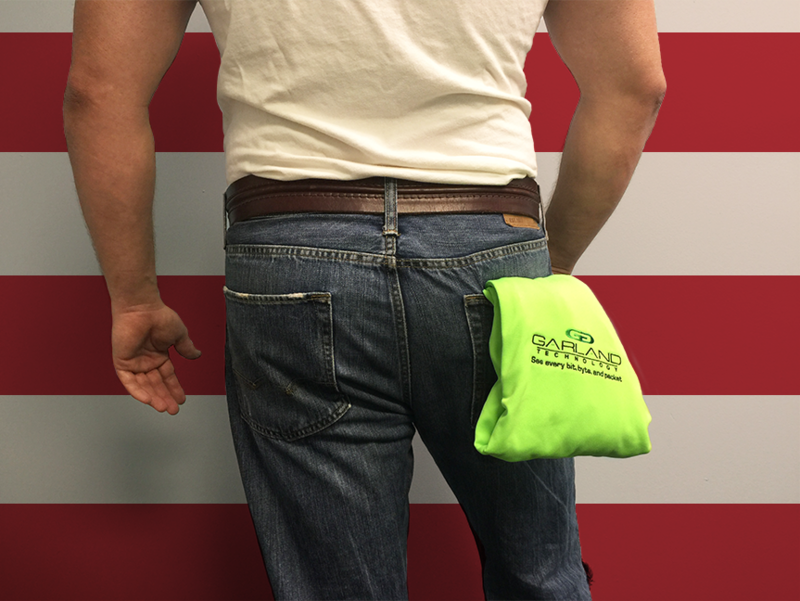 Thank you for being a part of the Garland community and we look forward to the exciting network news, products and information 2017 will bring. In the latest TAP Toons, our Sr. 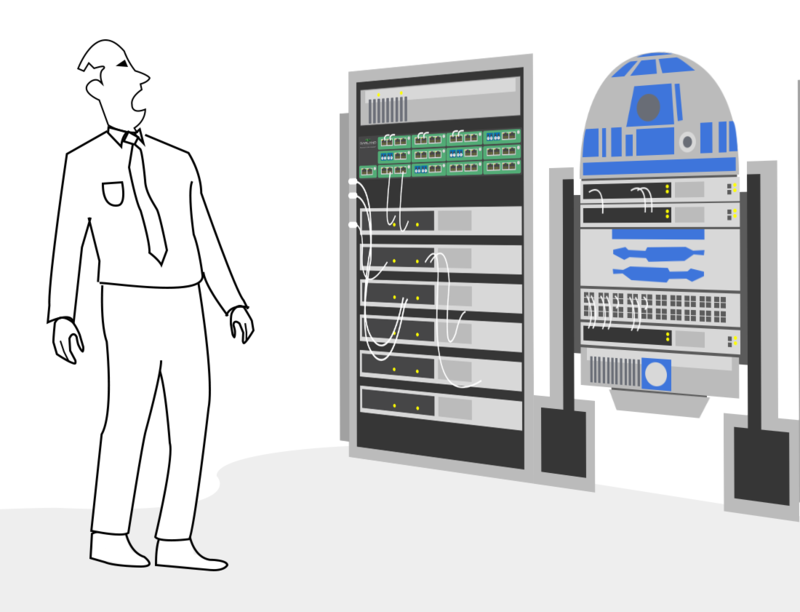 Engineer get's the shock of his life when the Network Newbie takes his Star Wars obsession to the next level. 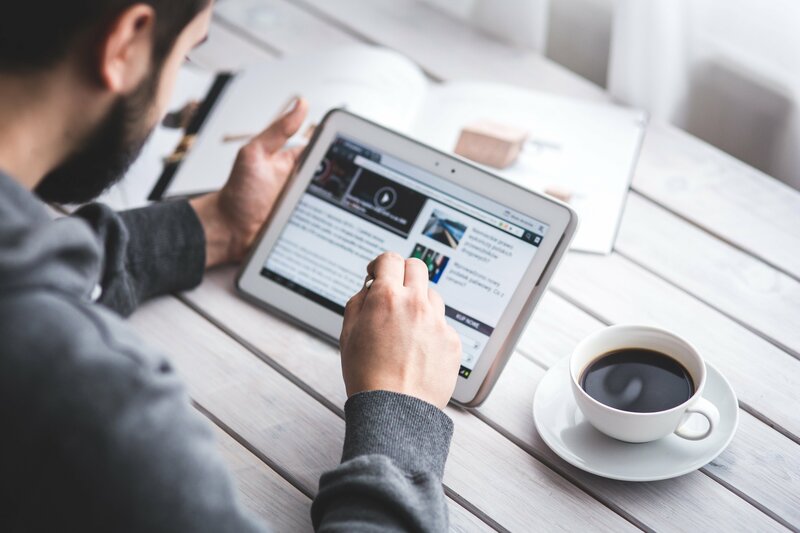 We are recapping the best "TAP Into Technology" blog posts of 2016, featuring Garland experts and guests who strive to bring the most interesting and important topics to you and the networking community. 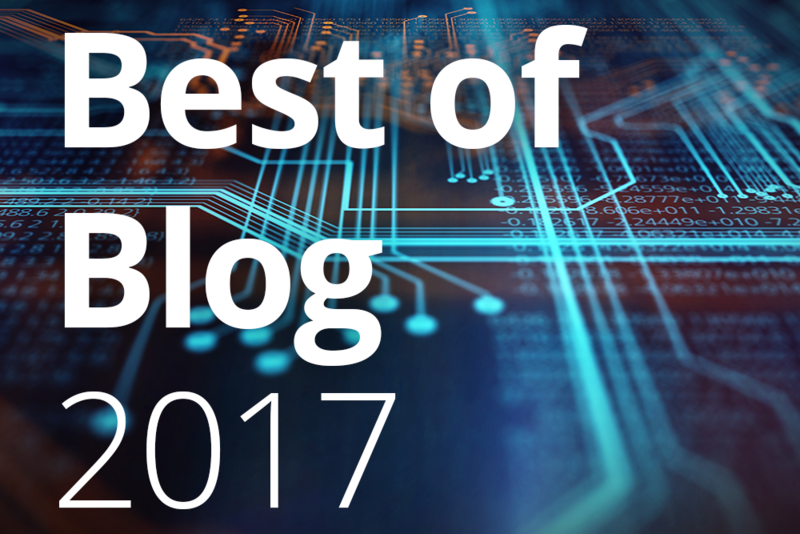 Take a look at 10 of our most popular blogs this year and make sure to vote for your favorite one at the bottom. 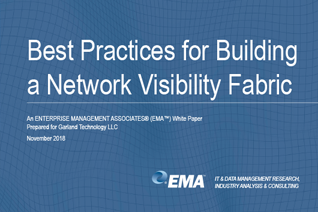 Today network, security and management pros require 100% network uptime while maintaining full network visibility and access. 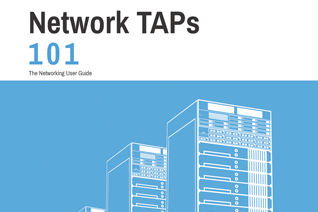 The two most common methods to access network data are via a Network TAP or from a SPAN port. 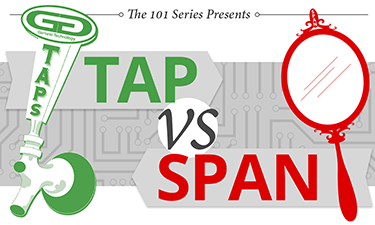 In the latest 101 Series: TAP vs SPAN infographic, we trace the origins and functionality of both. 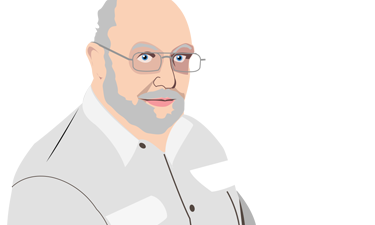 Did you know Garland Technology’s CTO/Co-founder Jerry Dillard developed the bypass TAP? Or that TAPs are approved for use in CALEA lawful intercept cases? 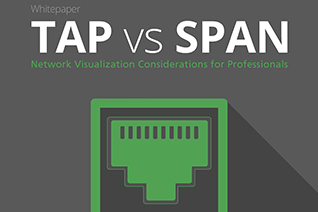 Click below and take a look at the new TAP vs SPAN infographic and compare the difference. Which do you use to feed your tools? Over the last twelve months, the sprawling hacktivist collective known as Anonymous has marshalled its resources against ISIS, the Klu Klux Klan, and now Donald Trump. Although these campaigns appear to position the group as a crusader in the name of social justice, its tactics are sending more legitimate organizations scurrying for cover. 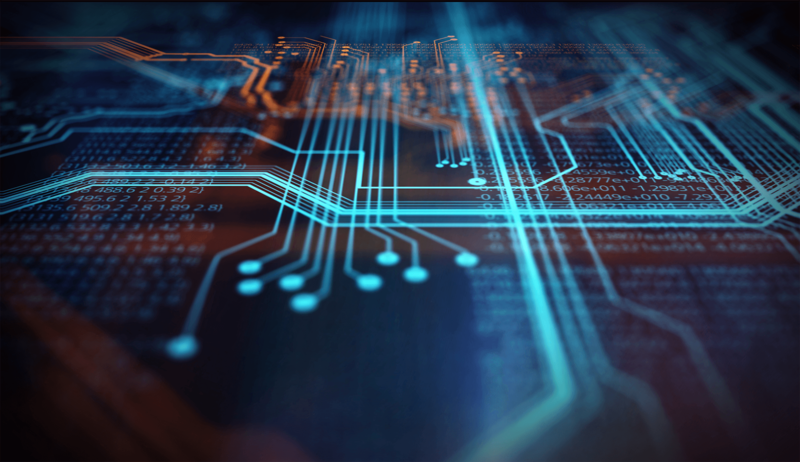 In order to prevent themselves from being attacked, businesses—even those apparently unrelated to Trump—must now renew their attention to DDoS mitigation and DLP by enabling greater network visibility.